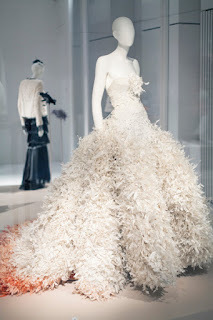 The bowes website its written how in the past feathers in fashion were appreciated for their value and refinement. I think that in the past people were not able to create anything that came even close to the amazing color patterns that feathers have. 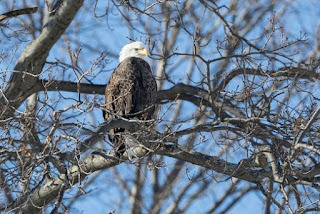 They also wrote there that in today's fashion feathers represent freedom and spirituality. This I also have to say that I disagree with, feathers can have so much more meaning than that. It is wrong to make any sort of general statement like this. One of the frases that I really liked from the write up about the expo was about a feeling of lost innocence and dark romance, even if I can not get that from the pictures I saw, I like the way it sounds. 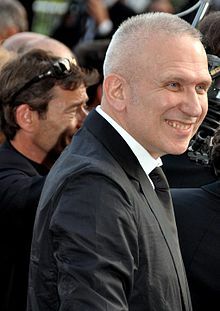 Jean Paul Gaultier was born in a suburb of France in the 1950`s. In 1970 he got a job working for Pierre Cardin and released his first own fashion line in 1976. If you would like all the dates and names from his carrier feel free to look him up on Wikipedia. But beside for all of these amazing photos of his work, what I would like to share with you are the touching and inspiring highlights of his carrier. Jean really touched on such a wide range of artistic expression that one must be amazed by his accomplishments. Besides for the world of fashion design where he started, Jean Paul also produced works of film and musical art. He gained much of his popularity by challenging social norms in the way of gender in the fashion world. He also got his far share of criticism for the things that he did. I feel like today he would not of had as hard of a time with his ideas of changing the face of masculinity. But in 1985 when he introduced skirts for men into the fashion world it did not go over as well. The big lesson that we can all learn from his story is that some times we cant be afraid of criticism because that new idea that we want to bring into the word may just be our purpose at that exact point in time. 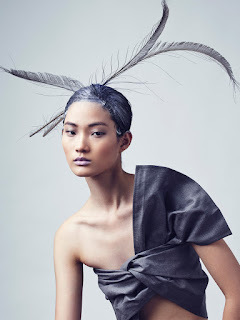 The enchanting photo shoot of angelic South Korean model Hyun Ji Shin. I stumbled across these magical photos by chance. 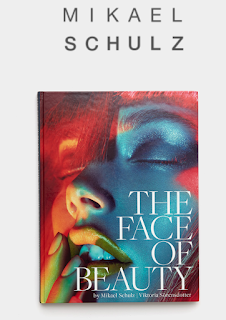 The first web site that I found them on was imgmodels.com but that was just a short blurb about the full article that was written for models.com. Imgmodels.com is all about giving models the same professional opportunity as athletes and has been setting the highest standards in the field for years now. 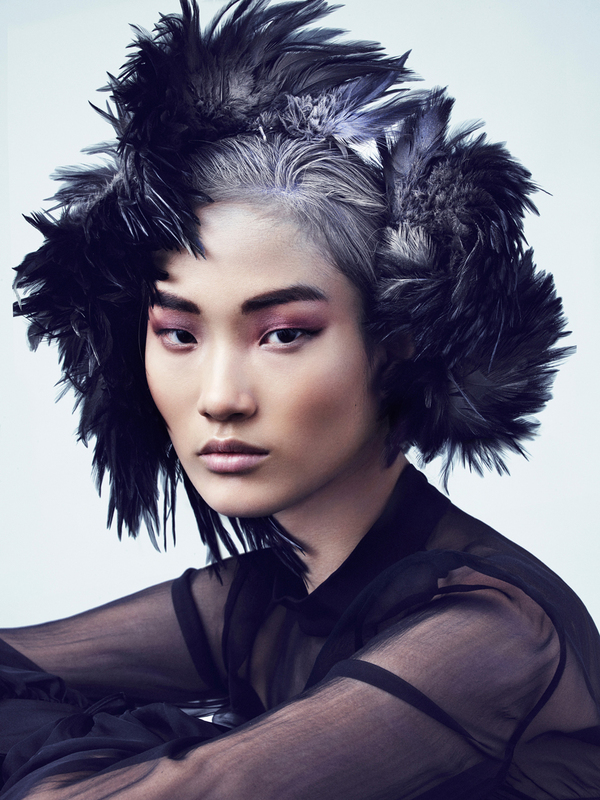 What really touched me about this find was reading about Mikael Schulz the photographer who shoot “Frost Feathers” while working with hair stylist Erika Svedjovik. Mikael is not just a great photographer but a true artist who aims to share beauty with the world through his work. He does a wonderful job of expressing this in his book “The Face Of Beauty”. 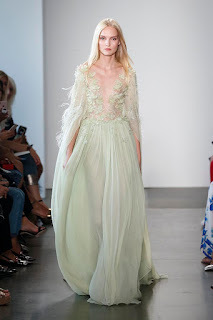 Here are some of the looks from Pamella Roland`s Spring RTW collection. That stands for “Ready To Wear” for those of you that don’t know. Truth be told I just saw the acronym used for the first time my self and I really like it. The collection was displayed at the New York Fashion Week back in September. 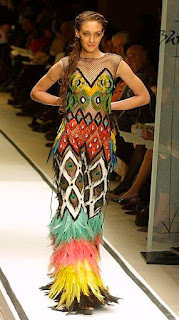 Just for a bit of history about Pamella, her first collection was shown at the same show sixteen years earlier, at the 2002 Fall New York Fashion Week. 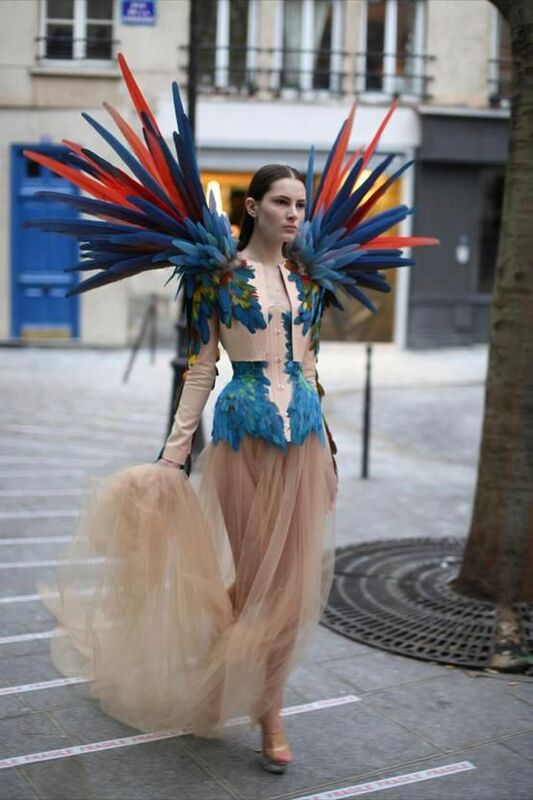 There is a article on the Vogue website that mentioned how Pamella may have even taken the feathers a bit Too far even, but we never think that you can have too much of the feather fashion here. I am from Florida, so I don’t really get these kind of cold temperatures that I am reading about on the news. My wife on the other hand she is from Detroit, so she knows what below freezing temperatures are like. 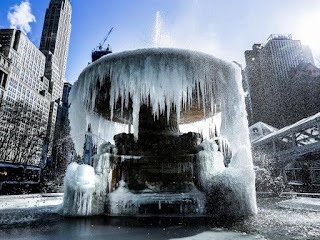 Last week when she read about the crazy cold weather that was going to hit the Mid-West, she said that they were predicting “life threatening wind shields of minus fifty degrees”. All I was able to say was “WHAT!”. But what about the birds right? I mean not all birds fly south for the winter. 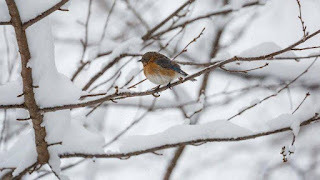 So I read this article on the Fox News website all about how the birds are able to survive such crazy cold temperatures. I could pretty much summarize it into three ways that birds survive intense cold. Its not very long so if you are interested here is the link. If you ask me, I am ready for the summer, the beach and the warm weather.